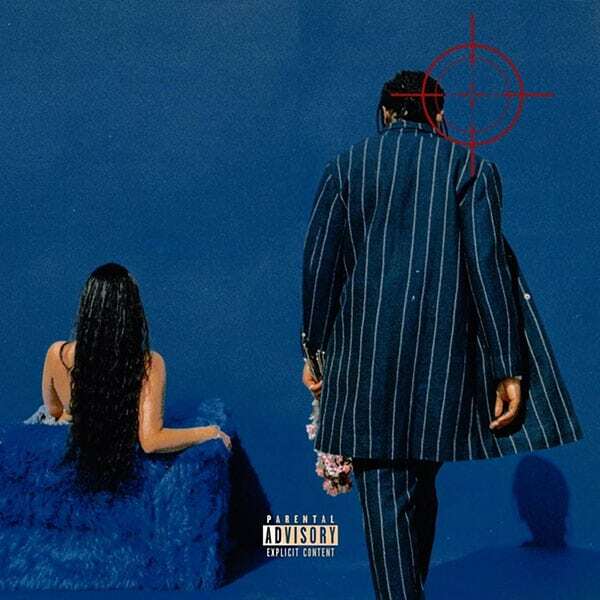 Home / ALBUMS / Kirk Knight / Album Stream: Kirk Knight "IIWII"
Album Stream: Kirk Knight "IIWII"
Pro Era's Kirk Knight delivers his long-awaited sophomore album IIWII (It Is What It Is). The album, which he first announced back in January features songs such as "Run It Back (Freestyle)," "Downtown" and "Leverage." The Brookyln rapper/producer also experiments with some light singing on songs like "TML" and "Not For Nothing." Featuring a lone appearance from Lucille Gotti, It Is What It Is serves as a follow-up to Kirk's 2015 debut album "Late Night Special." You can stream IIWII below.